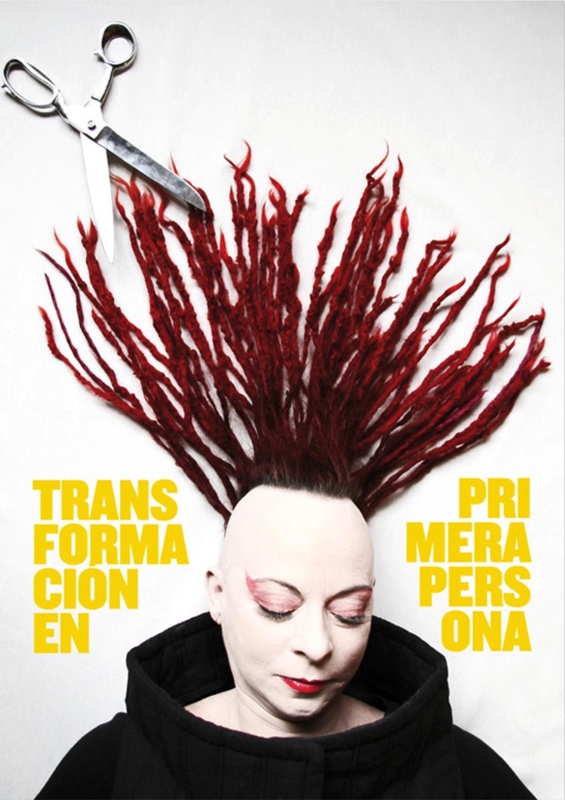 In 2011 the performance of Transformation in First Person by Fafá Franco brought to the stage a reflection on self-image and change, based on her personal experience and 20 years dedicated to daily and artistic hairdressing. 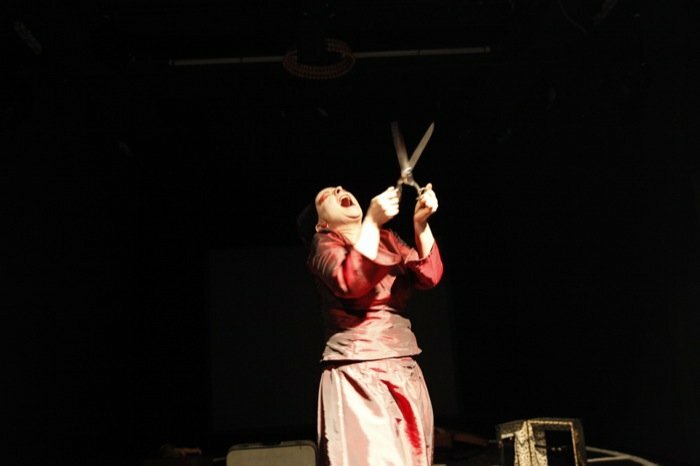 “Transformation in First Person” represents the journey of the protagonist is search of herself. 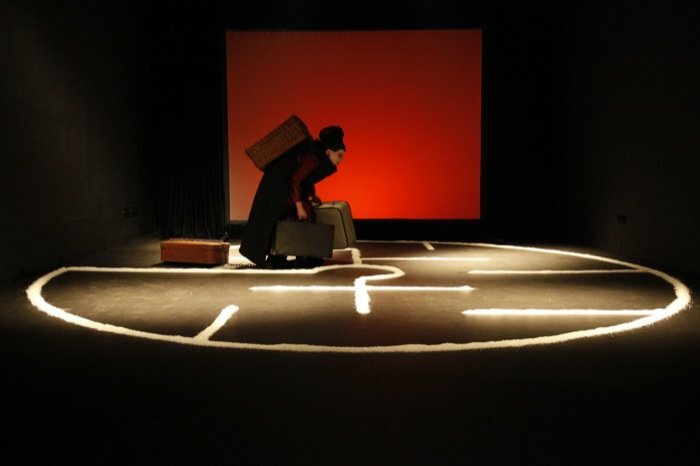 In her path through the labyrinth, the symbolic space of this search, she faces the fears and desires that are implied in leaving behind an image that has now fulfilled its cycle. This image is represented by a long length of hair which is nine years old. In this journey she encounters memories and experiences, revealed in the suitcases she carries with her and will leave behind on the way. Gradually the weight represented by her stagnant image lessens, until she finds that which symbolises her most intimate need for transformation. She comes to realise that renovation is liberation from all kinds of clinging, and recognising clearly the end of a cycle, is able to welcome the beginning of a new stage of being. Many thanks to: Imanol Ossa, Josep Piris, María Teresa Cano, Poupee Molina, Renèe Bethencourt, Tatiana da Silveira y Wellington de Oliveira Junior.